One bad customer experience with your small business can be the difference between a record-setting quarter or a complete overhaul of your entire business model. As hyperbolic as that may seem, Yelp has become that one-stop review site for anyone seeking a place to eat, a barber, a car repair shop and just about every other service there is. Yelp, a publicly-traded company, said it tallied 110 million unique visitors, including those to its mobile app, this past January. The business directory and review site allows customers to rate their experience with a company using a five-star rating system and their personal comments. Yelp recently made changes to the “nearby” business feature on its mobile app, displaying businesses in descending order based on their ratings. Just as it is essential for every small business to have a social media presence, it is also now more important than ever to keep abreast on their Yelp rating. A 2011 study by Harvard University not only proved the power of Yelp as it pertains to a business’s bottom line, but also the tendency of customers to patronize small businesses over large chains. Michael Luca, a professor at Harvard Business School, analyzed data from 2003 to 2009 on Seattle-area restaurants. The study found that a one-star Yelp rating increase was positively correlated with an increase in revenues. Some businesses saw up to a 9 percent increase in revenues, according to the study. The ratings and subsequent revenue increases only affected non-corporate restaurants, while Yelp actually hurt the overall market share of chain restaurants in favor of small businesses. The Boston Consulting Group confirmed these findings earlier this year, when it discovered that a small business earned about $8,000 in revenue simply by claiming (verifying it is in fact them) their free Yelp account. Yelp is to consumer reviews as Google is to web searches; and business owners aren’t necessarily happy about it. Several class-action lawsuits have been filed by small businesses in the last three years, with all of them accusing Yelp of extortion and currying favor to businesses that buy advertising on their website. The suits also claimed Yelp would filter out good reviews and post only bad ones for companies that do not buy ad space. But a federal judge in San Francisco dismissed all of the lawsuits with prejudice, meaning there were no colorable claims presented by the plaintiffs. 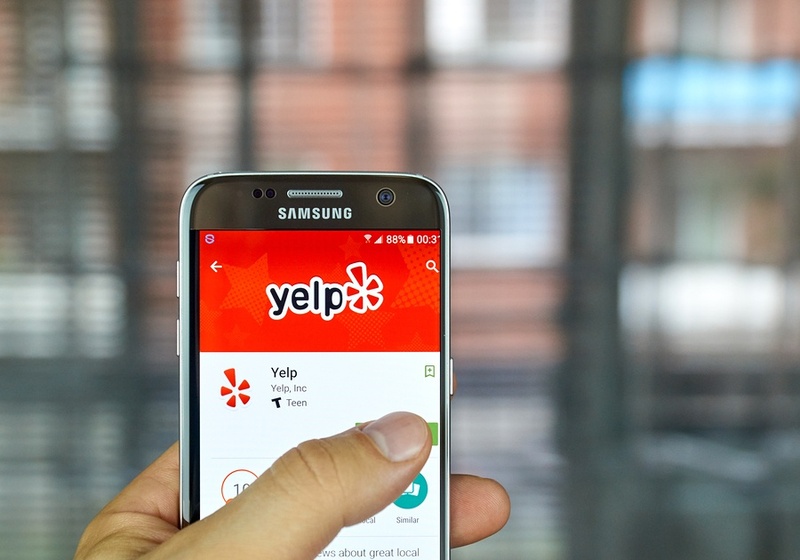 Another legal challenge against Yelp’s automated system of approving (or not approving) reviews was also dismissed by a California state court this past February. Yelp is expecting to earn more than $210 million in revenue for 2013, so fair or not, it isn't going anywhere anytime soon. Small business owners are being proactive by keeping abreast of their Yelp ratings. They can respond publicly and privately to any review left about them, which can mitigate the bad press. Ernst & Young CEO Mark Weinberger knows the power and importance of an online presence. He is only the second CEO of a major accounting firm to have a personal Twitter account, creating a direct outlet for himself and his customers in the event of a public relations issue. Facebook is also an excellent 24/7 customer service tool businesses can use to soften the blow of negative Yelp ratings. If you have not searched the Yelp home page for your business, now is the time to do so.